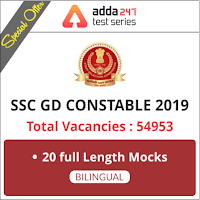 SSC and IB exams have always been one of the most eye-catching exams for all government job seekers and you have to be the best in order to grab a seat in the same. Taking as much as Mocks you can to do away all your doubts, errors and failures, is the excellent way to make your preparation flawless and boost your confidence. 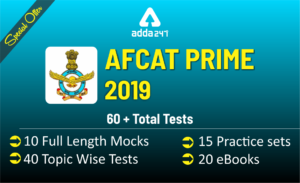 ADDA247 is all set to add spark and bring the best of your performance with its Special Offer Packages under which test series are available at minimal prices to make sure that nothing can cause hindrance to your preparation. – In English & Hindi Medium. 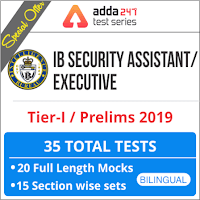 -20 Mocks for IB Security Assistant / Executivpee Tier-I Exam.